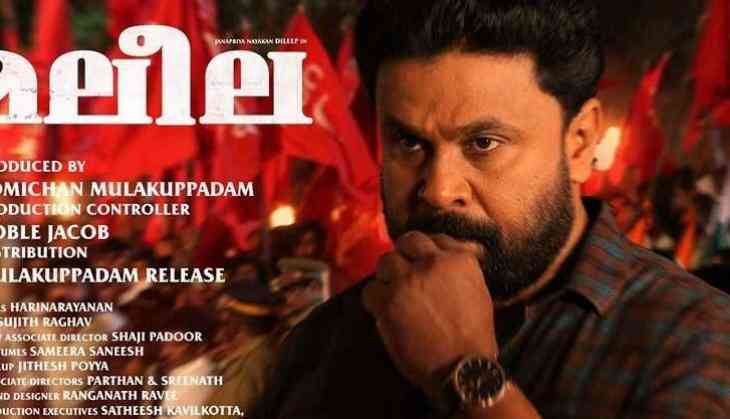 Malayalam superstar Dileep's Ramaleela is continuing its dream run at the Kerala Box Office. The film which marked the directorial debut of Arun Gopy, has been bankrolled by the Pulimurugan maker, Tomichan Mulakuppadam under his home banner Mulakuppadam Films. As per early reports, Ramaleela had enjoyed a terrific occupancy throughout the opening weekend across the cinemas of Kerala. The Dileep starrer is performing better than all the other 3 new Malayalam films of this week at the Kerala Box Office. Additional shows for the film have been reportedly added at many places including Cochin, Thrissur, Trivandrum and Calicut. The film reportedly had a huge Sunday thanks to its strong advance booking at almost all places. Though the official figures are yet to be revealed, but undoubtedly, Ramaleela looks like the biggest opening weekend ever for a Dileep film. Ramaleela marks the comeback of veteran Tamil actress Raadhika Sarath Kumar after the 1993 film Arthana. The film also stars Kattappanayile Hrithik Roshan fame Prayaga Martin, Mukesh, Salim Kumar, Siddique, Vijayaraghavan, Suresh Krishna, Renji Panicker and Kalabhavan Shajon.